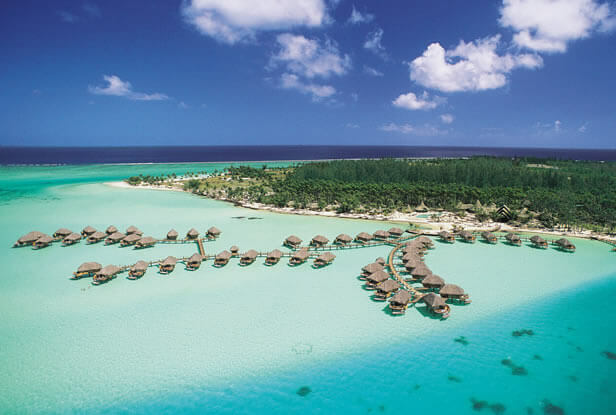 They say that one could stay here for one day, or one year, and Bora Bora would never lose its magical charm. Board your late evening flight bound for the legendary islands of Tahiti. Imagine arriving in Hawaii fifty years ago, only more beautiful. That’s Tahiti… a delicate flower lei and traditional songs of welcome against a beautiful backdrop. 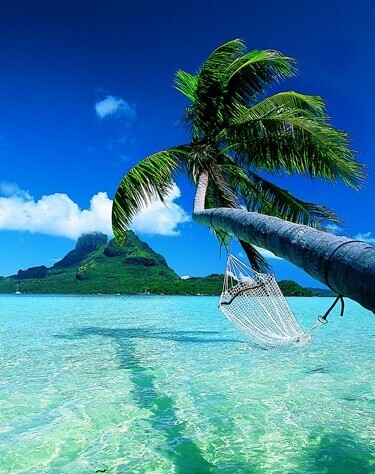 And less than an hour’s flight away is Bora Bora, the most stunning island of them all. Barely 20 miles around, what it lacks in size, it makes up for with smiling faces and happy people. The beauty of its lagoon is unsurpassed anyehre in the South Pacific. They say that one could stay here for one day, or one year, and the island would never lose its magical charm. Upgrades available on all packages and ask for special honeymoon or anniversary rates if you are planning that special trip. 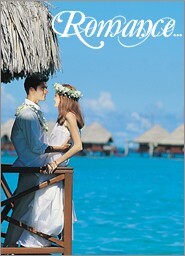 Return to Tahiti by air today. 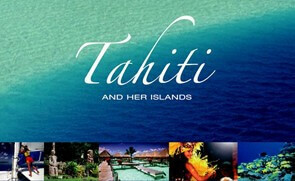 Ride into the picturesque port town of Papeete aboard the open-air Tahitian bus affectionately known as le truck. There’s no better way to meet the locals than to share a seat with them as you bounce your way between your hotel and town. Alas, your stay in Tahiti ends today. On departure you will be presented with a shell lei which means, someday, somehow, you will return to these paradise islands. Arrive in Los Angeles the next morning. *InterContinental Bora Bora Le Moana Resort, Le Maitai Polynesia and Sofitel Bora Bora include daily breakfast with hotel stay. Based on availibility for select travel dates.